Sara Mendes da Costa is particularly well-known as the fourth ‘Golden Voice of the Speaking Clock’ since its inception in 1936. No stranger to the world’s media, Sara has appeared on countless radio & TV shows over the last decade including: ITV’s This Morning, BBC2’s Identity with Donny Osmond, The Chris Evans Breakfast Show, The Today Programme and BBC and ITV News & magazine programmes. An avid writer ‘often from the comfort of my bed’, she admits, Sara’s debut novel Peanuts & Eggcups has been much-loved in the UK and Australia, reaching the top of the Australian Kindle charts in the summer of 2017. She has recently finished writing her hotly-anticipated second novel: Time & Time Again – a young woman’s magical journey to healing, through time travel – and A for Authors is extremely excited about taking this to market in both novel and audio book format. 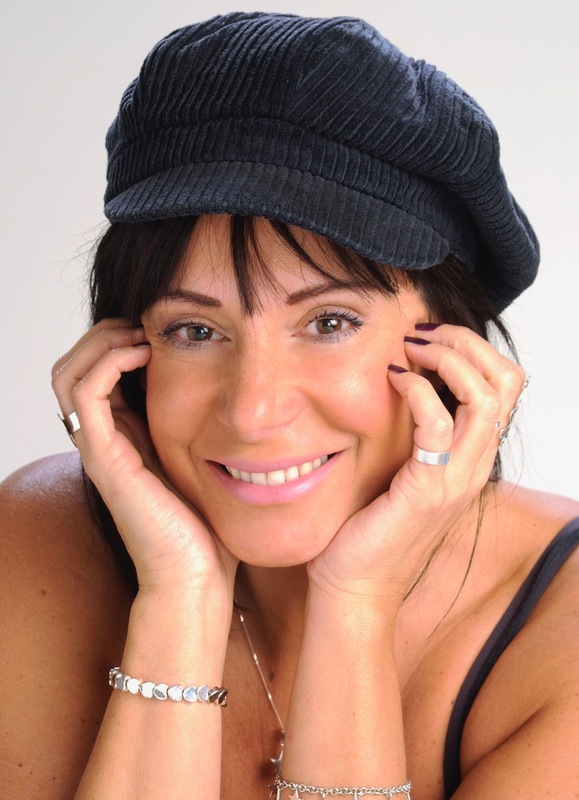 As a highly-renowned international voice artist, working from her own studio in Brighton & Hove, Sara’s voice is easily recognisable from TV, radio and film. A lover of laughter, creativity, design, reading, drama and cocktails, Sara adores story-telling and seeks to entertain, uplift, awaken and inspire. Sara lives in Brighton & Hove on the south coast of England with her lovely man and their three cuddly and comical male cats, all of whom she adores.